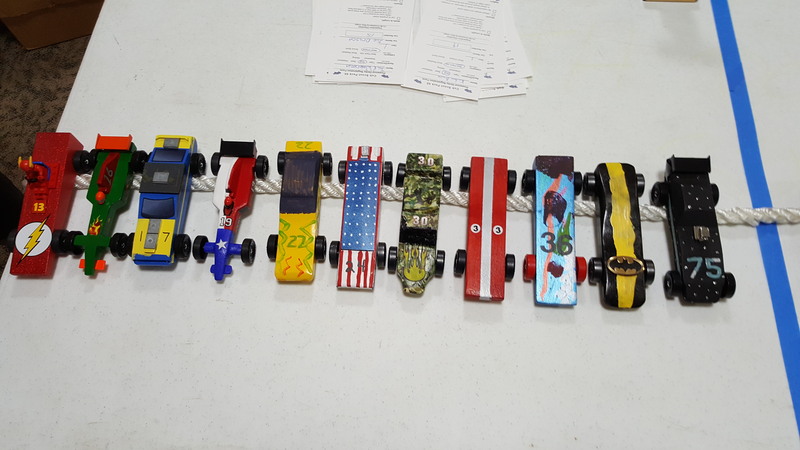 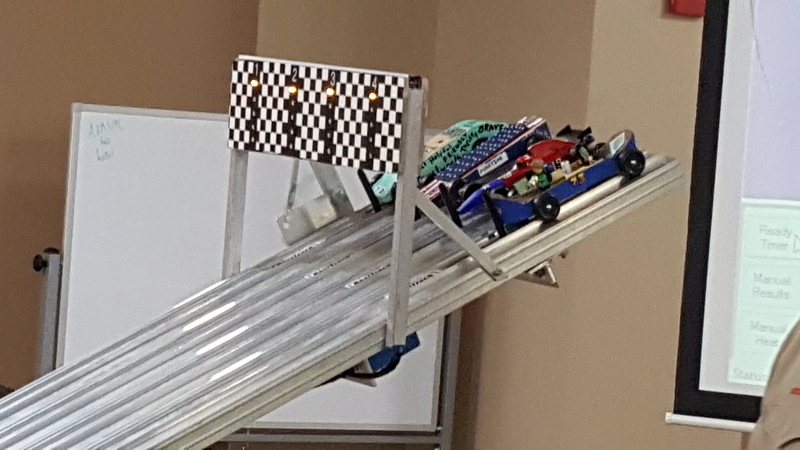 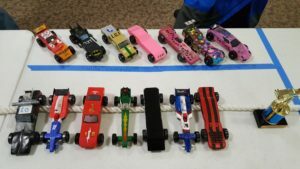 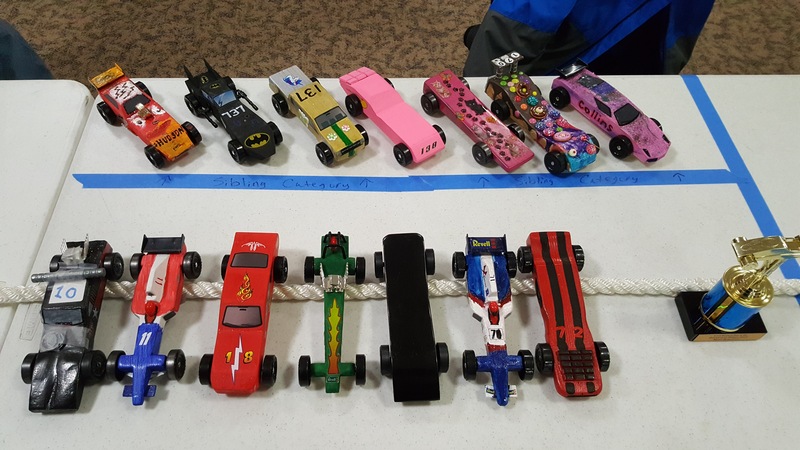 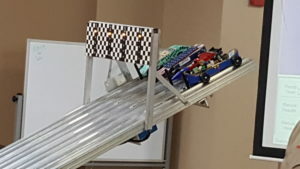 The Pinewood Derby is always an exciting event and this year was no different with many wonderful car designs and friendly competition. 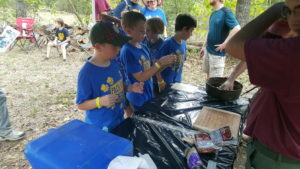 On February 3rd our Scouts collected food for the Brazos County Food Bank as part of our annual scouting for food drive. 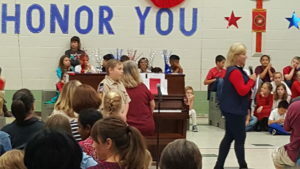 We had a great turn out and collected a lot of food for those in need. 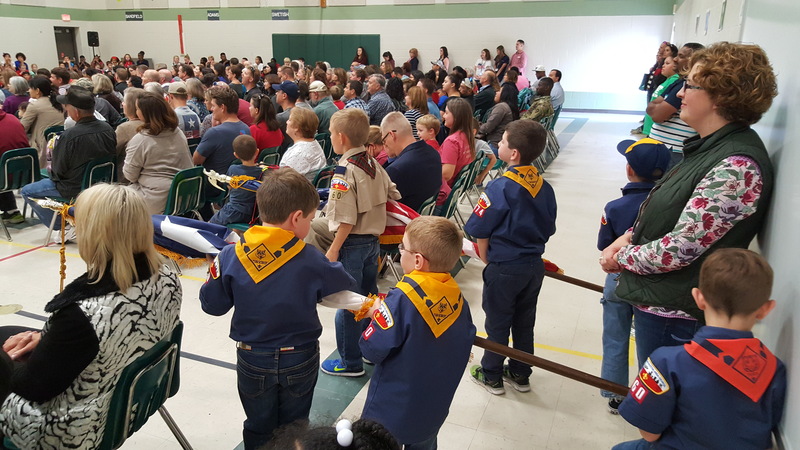 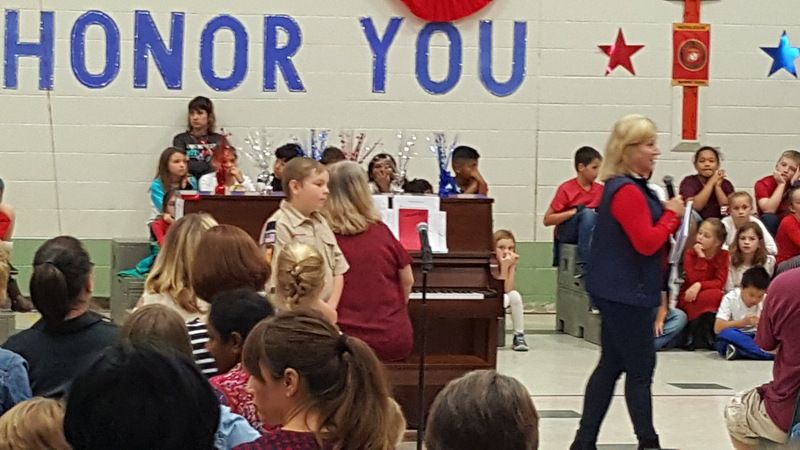 Scouts at Forest Ridge conducted Flag Ceremony to Honor Veterans ! 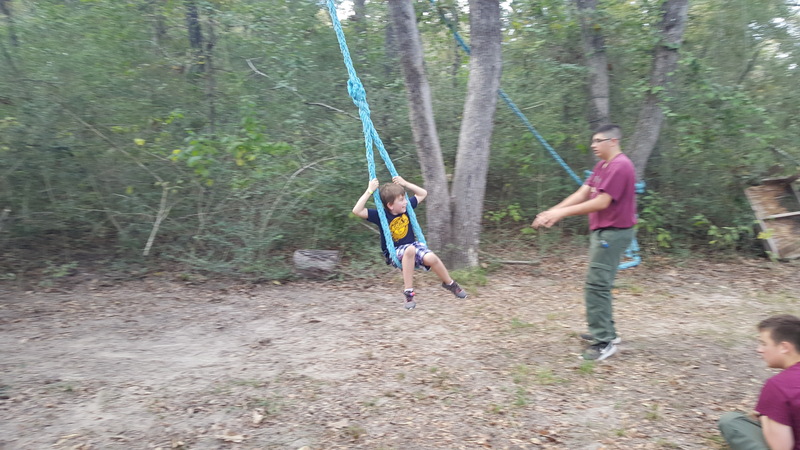 Webelos 1 and 2(Arrow of Light) attended Webelos Woods. 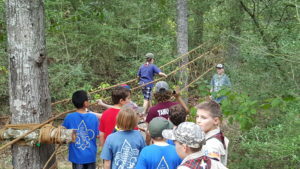 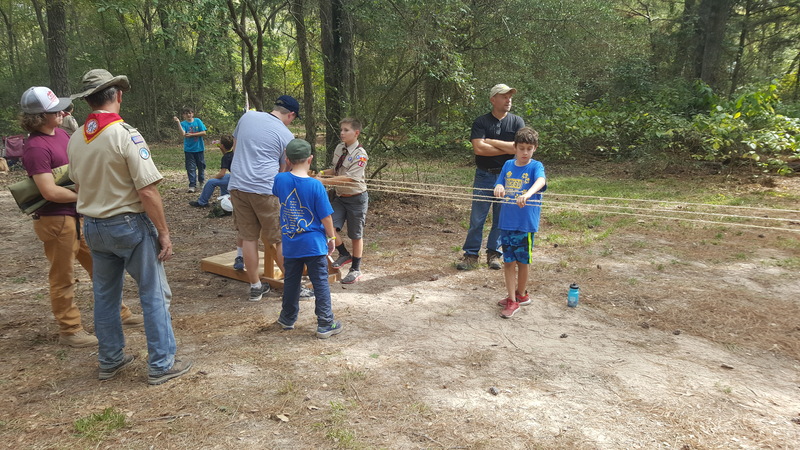 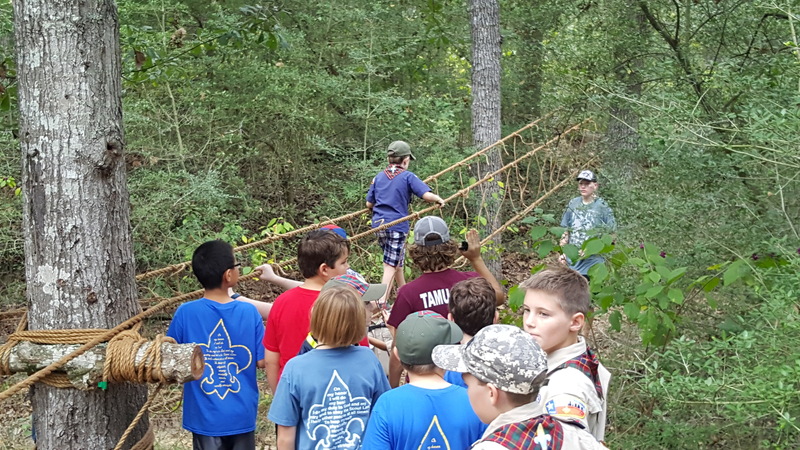 Scouts got to meet several different Boy Scout troops and participated in activities run by the Boys(Patrols) of the troops. 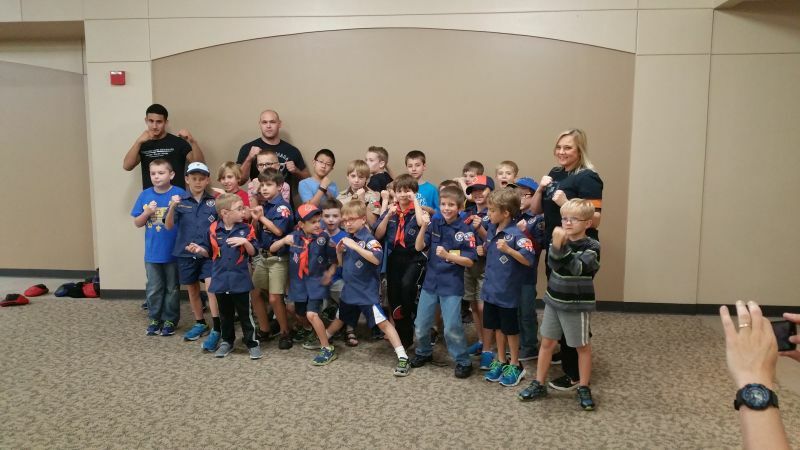 This was an introduction to Boy Scouts and gave them an opportunity to see what troop they may want to join. 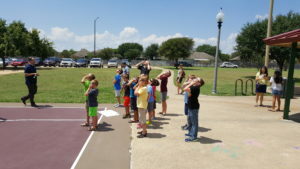 they viewed the eclipse using special glasses and other hand made devices. 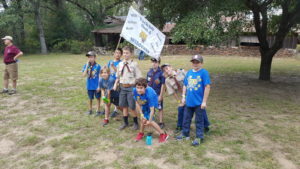 Pack 60 extra T-Shirts order. If you just want the free pack t-shirt email your Den leaders the size for your scout. 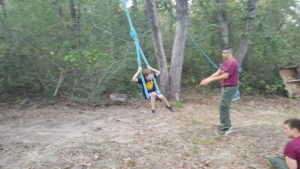 If you want to order extra shirts use the following link, it will also allow you to enter the size for the free shirt. 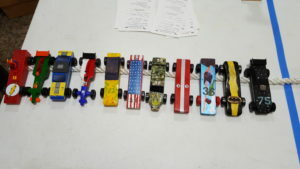 Order deadline Dec. 7th. 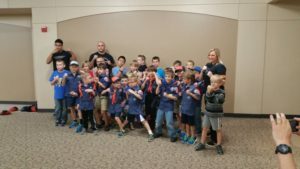 In addition to our regular pack meeting activities, Pack 60 really enjoyed the self-defense presentation and demonstration from Renee Nolte and her excellent colleagues from University of Sidekicks.